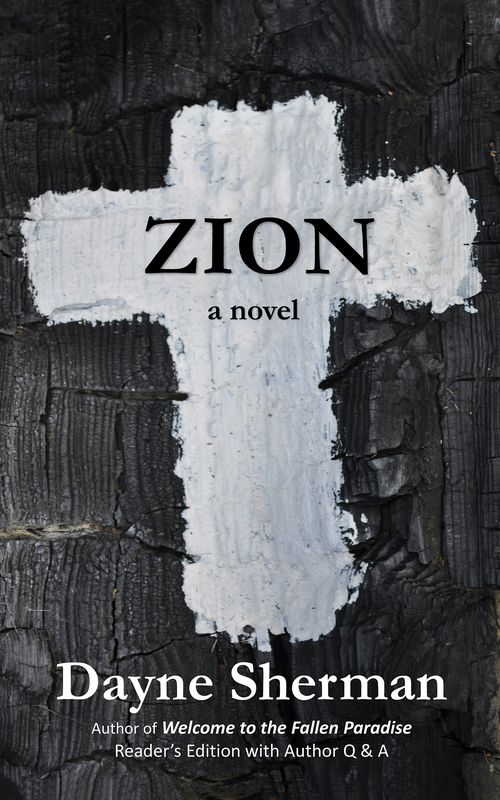 Tom Hardin, the main protagonist in Dayne Sherman’s new novel, Zion, is a man of conviction. It’s that conviction—and perhaps it should really be called obstinacy—that drives the plot, which twists and turns across the back roads and small towns of rural Louisiana. Hardin is struggling to keep connected to his wife and son, but also the rest of the world, which seems to be leaving him behind. The more he digs in his heels, the tougher it gets for Hardin, who will remind readers of characters from the stories of O’Connor, Faulkner, and Welty. In these characters, Sherman truly shines. They come to life in back rooms and church pews, making for a strange déjà vu—these are people you know. These are people who make you wonder if they actually exist somewhere in the swamp. Those familiar with the south will immediately recognize old friends, old haunts. And those who haven’t spent time in that part of the country will be taken on a tour of a place that has influenced Sherman’s work deeply. He pulls off what many writers can’t: a literary novel that is also a compelling read. All of my books and many of my story collections are available online. 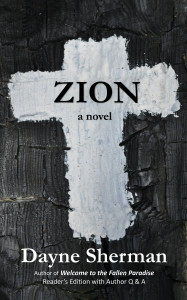 Dayne Sherman is the author of the novels Zion and Welcome to the Fallen Paradise. Signed first editions available from the author. And he does not speak for any of his employers.